Cobourg impresario Ken Prue, owner of the Loft, and Cobourg Councillor Adam Bureau talk about the work currently underway regarding the cultural master plan for the town. Consultants MDB Insights are leading the process with a series of focus groups and public meetings to gather input. A public meeting is set for March 21, 2019, at the Cobourg Community Centre, starting at 6 p.m. 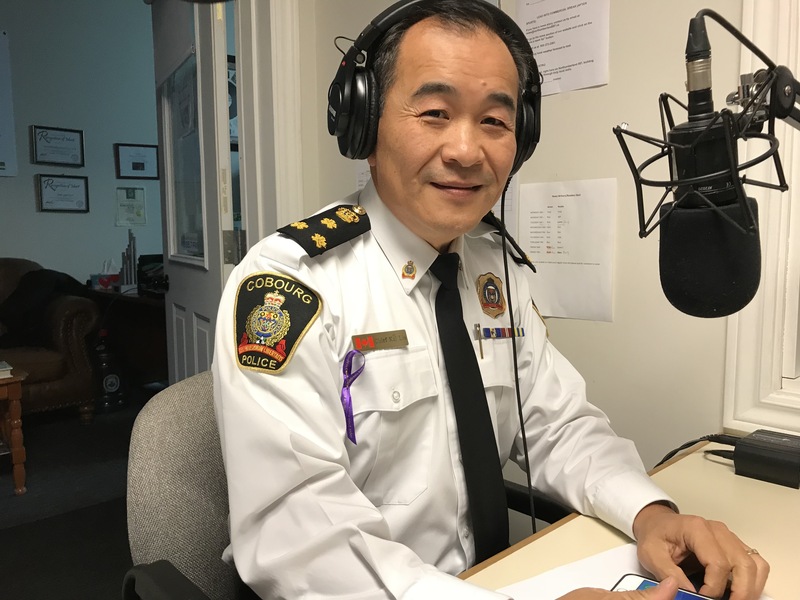 The number of deaths due to fentanyl has quadrupled, while the number of calls to police has doubled in the past year, Chief Kai Liu said during an interview on Consider This Live. A program aimed at pairing women to share accommodations was relaunched earlier this week. Cornerstone Executive Director Nancy Johnston and Homeshare worker Deb Racine talk about the innovative, creative way this program helps women in the community find affordable housing in the face of a major shortage within Northumberland County. Councillor Laurie Carr and Director of Finance David Baxter provide insight into the Port Hope town budget for 2019, including the rationale for a 1.9 per cent increase, a salary increase for council members and why affordable housing did not get any direct funding despite the mayor's insistence the issue was a priority. All this and more. Ontario Health Coalition board member Sara LaBelle gives a passionate rebuttal to the provincial government's proposed changes to the health care system. Beyond the arguments against privatization and a stern warning against the new powers included in the legislation, LaBelle delivers a warning to Northumberland residents about potential changes locally. Community Health Care Northumberland Executive Director Duff Sprague remains cautiously optimistic as the Ontario government's proposed changes to the health care system unfold. He is proud of the work already taking place between the various service providers, but there is still more work to be done. Port Hope and District Chamber of Commerce candidates meeting, which I moderated.